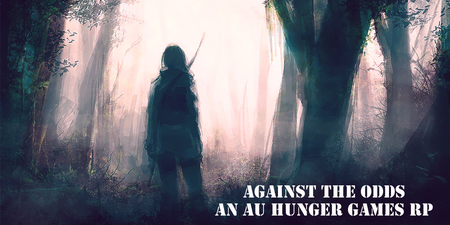 Against The Odds is a collaborative roleplay site. We are a group of easy-going, friendly individuals who all enjoy writing together. It is the year of the 124th Hunger Games. There is no District Thirteen. The Capitol is in complete control and the rest of Panem must obey.